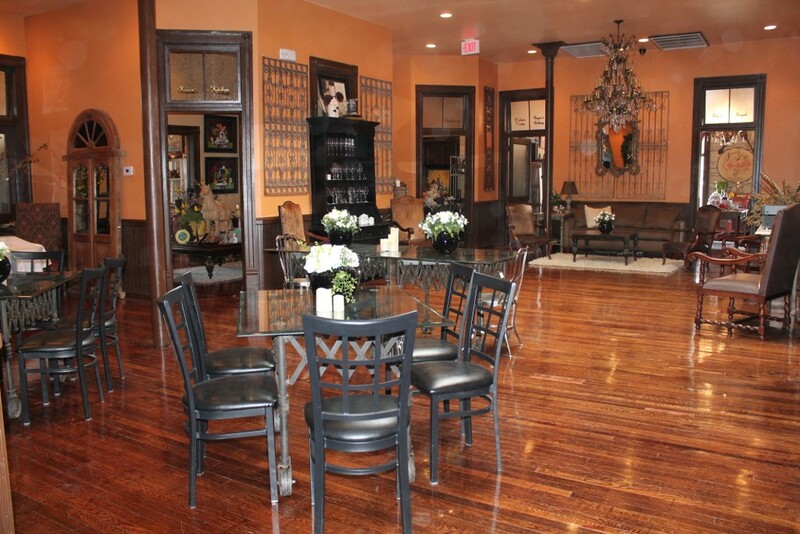 The beautiful Chandelier Room accommodates up to 60 people. Small or large parties are welcome! 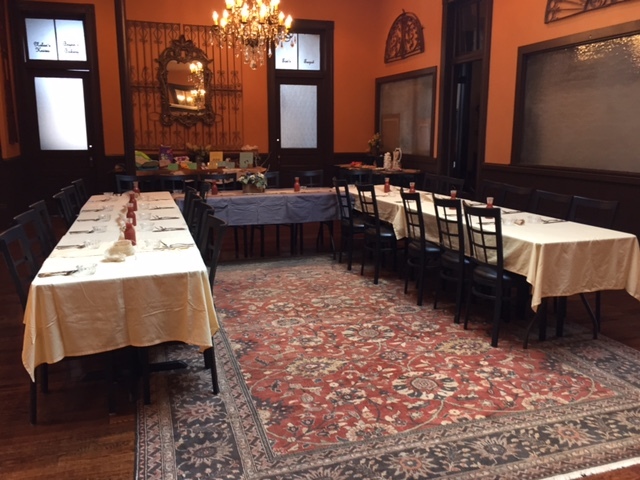 We will arrange the room accordingly for various sizes and types of meetings and gatherings.There is a $100 room fee. If you have a party of 40 or more people, the $100 is returned to you. 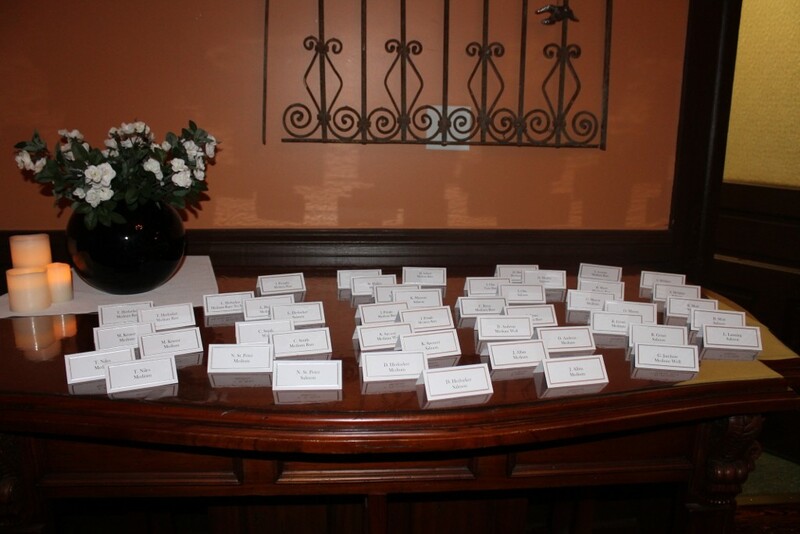 Contact one of our managers by email or phone to schedule your next special occasion. 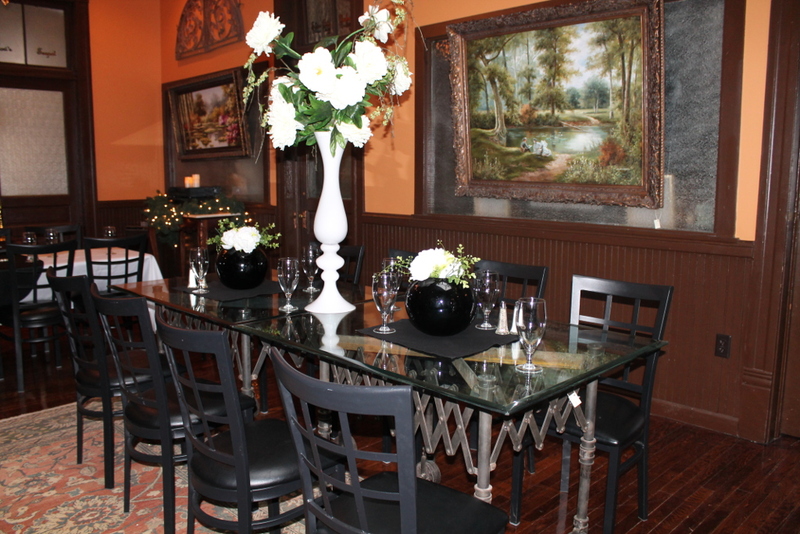 This beautiful room is perfect for wedding or baby showers and wedding rehearsal dinners. 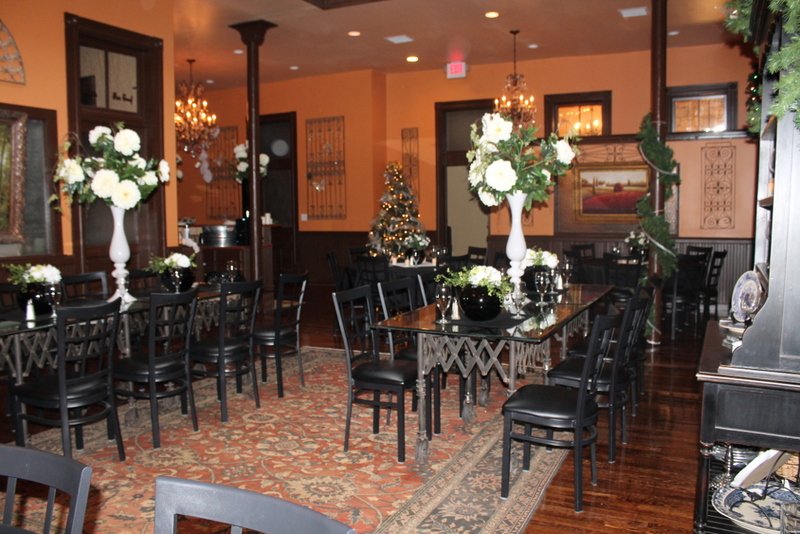 We have even hosted wedding receptions! Contact information located at the top of your screen. 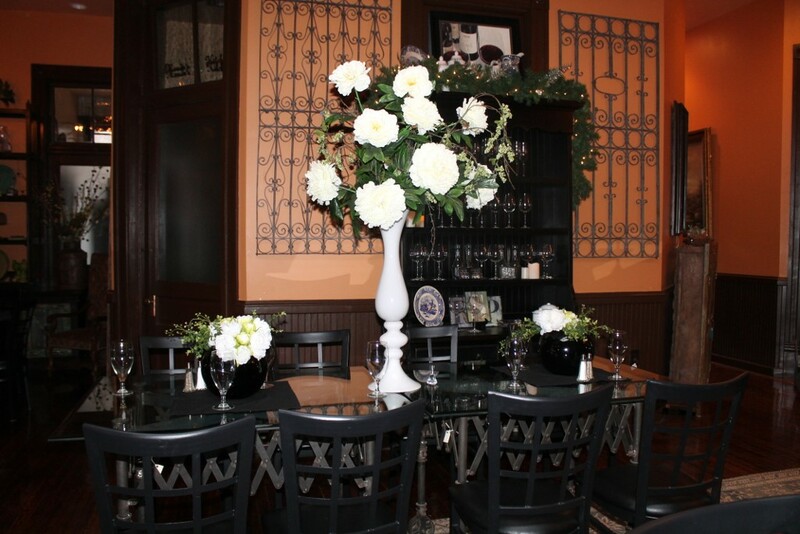 This Virtual Tour is of The Chandelier Room decorated for Valentine’s Day!